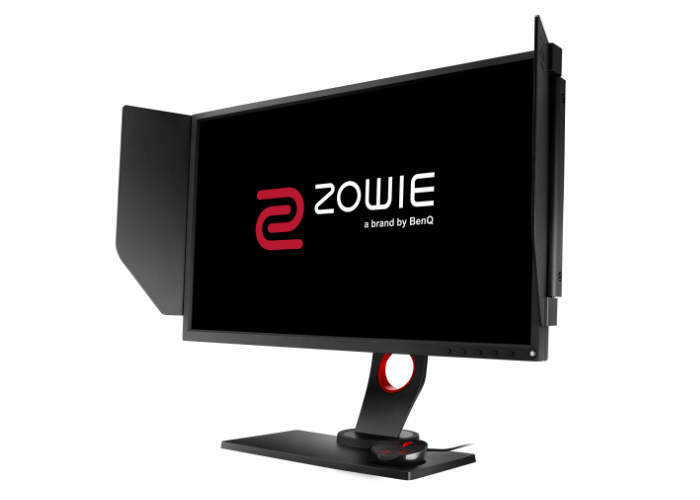 Gamers looking to adventure into the e-Sports arena might be interested in a new gaming monitor which has been unveiled this week by BenQ in the form of the ZOWIE XL2540 240Hz 24.5 inch e-Sports Monitor. The BenQ XL monitor is the company’s flagship monitor range and have been specifically designed for PC e-Sports applications offering the smoothest and most responsive experience possible with the clearest images, says BenQ. Unfortunately no information on pricing or worldwide availability has been released as yet by BenQ, but as soon as information comes to light we will keep you updated as always.